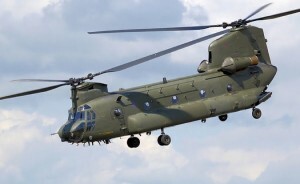 If you look into the sky on Tuesday and see a large Chinook helicopter, don’t be alarmed. The Fairfax County Park Authority says the Chinook and associated crews will be taking part in a rescue training exercise at Lake Fairfax Park from 9 a.m. to 2 p.m. 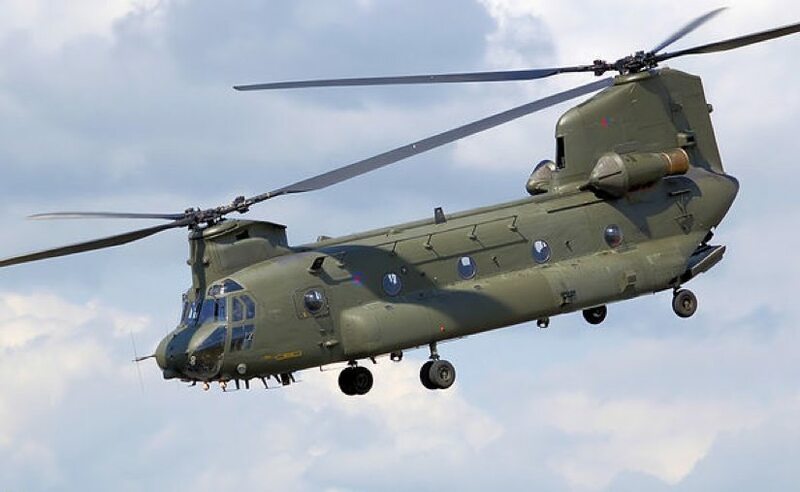 The Chinook is a large helicopter mostly used in the United States by the military for troop movement and supplies. The park authority says Fairfax County Fire and Rescue is participating with Pennsylvania Fish and Boat Commission in a mock deployment to neighboring state locations. Deployment requires a Landing Zone for a C-47 (Chinook Helicopter) to deploy a Pennsylvania swift water team supported by National Guard in the Fairfax County area.